Here at If It's Too Loud..., we love free music, especially when it's something we've recently raved about. Which is why we were thrilled to discover 2 of our recent favorites for free (or at least partially for free) on Noisetrade. 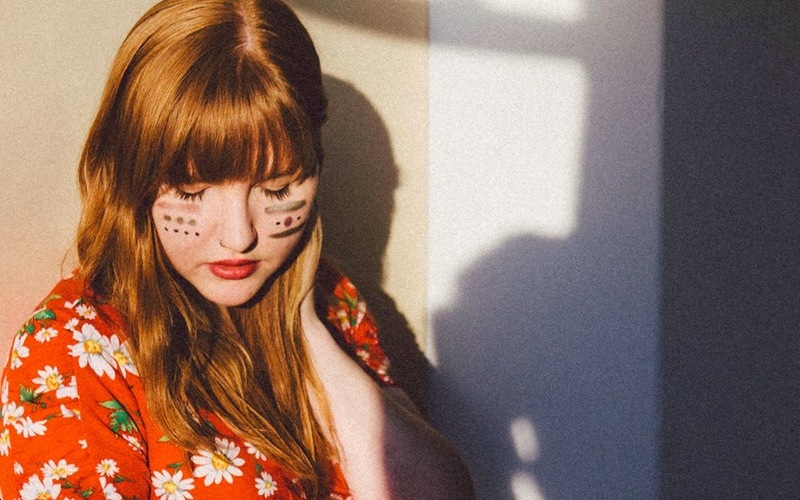 Just last week, Jeff was gushing about Honey, the debut EP from The Red-Headed Indian. Turns out, you can download the entire EP for free right now over at Noisetrade! Another album Jeff recently loved was Prospect Hill, the solo debut from Dom Flemons. He referred to it as "... one of the better folk records [he's] heard in a while." Right now you can download 6 of the album's tracks on Noisetrade. Of course, if you're downloading their music for free, you should at least check out their websites for more info, including tour dates. You can find The Red-Headed Indian here and Dom Flemons here. These might be the best free music you get all year.